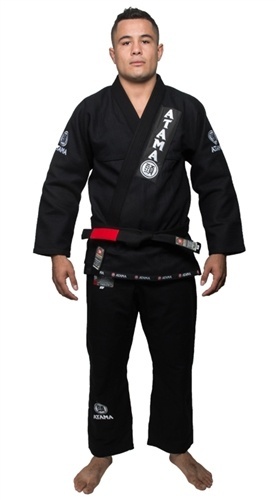 The Atama gold weave is the middle of the road gi from Atama. It’s heavier than the single, but lighter than the double. This means it’ll last longer than your single weave, but will be more mobile than the double weave. Most people note that it’s a really solid gi, an industry standard, but is still an improvement from the original Atama gold weave. The patch is pretty cool and it has custom taping inside the sleeves and inside the back. 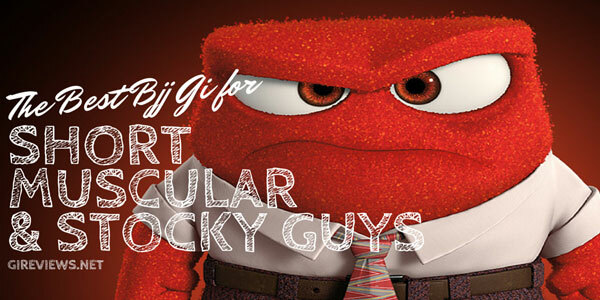 A solid gi for competitions where you don’t have to weigh in with the gi on. Made from 100% cotton in Brazil. For more information on the entire range of gis from Atama, check out their website. 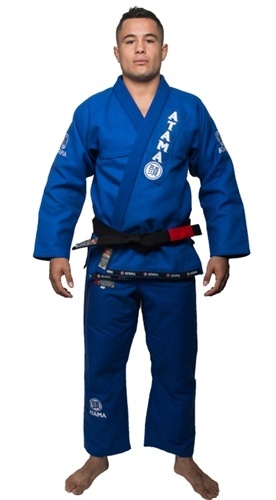 Atama has since released a line of NEW gold weave gis available in white, black and blue. They are basically the same gis that we all love except that this one comes with a new patch on the lapel, new embroidery on the sleeves plus an Atama logo trim inside the sleeves and inner back. The gold weave is much lighter than the double weave yet more durable than the single weave gis (such as their Atama Leticia Ribeiro Edition gi). What sets this apart from the available gis from Atama is that the material is woven differently giving it a soft and comfortable feel yet still enforcing durability and strength. 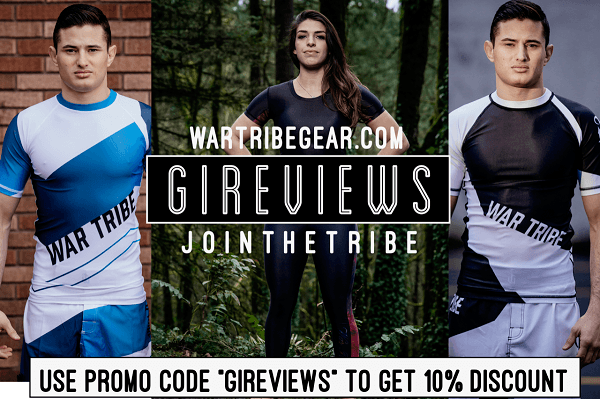 These gis are perfect for training or competing. The fit of these gis also come with tapered body and sleeves so your opponent has less material to grab and yet still allow you mobility around the shoulder area. Atama (Atama Gi) has one of the largest histories of quality and consistency. 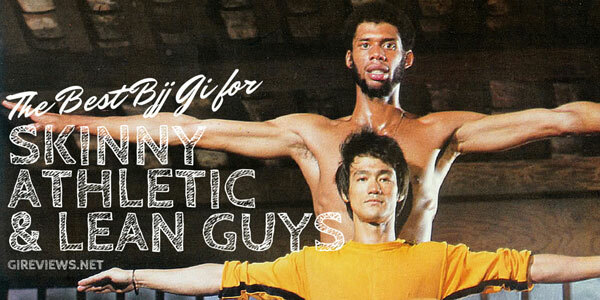 They are probably the top brand in BJJ gis. The Atama Gi is incredibly solid. They make single weave, double, gold, and lightweight gis. You can also check out their very popular Atama Mundial 9 gis (available in both men’s and women’s versions). 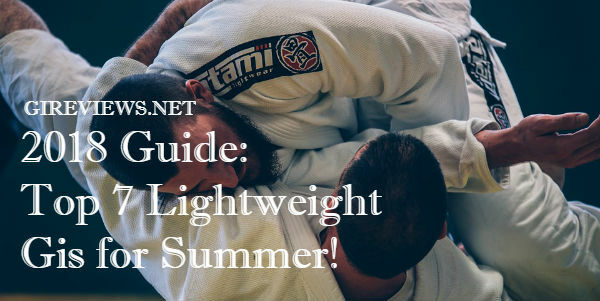 The Atama Gi doesn’t have any fancy features like contrast stitching, but their mundial lines come with the best ripstop pants on the market (this is our personal opinion). Definitely one of the best standard gi manufacturers out there and you know that each and every gi will be the same quality as the next. Nothing fancy, but high quality throughout.